Just as many other chronic hair loss sufferers, are you too looking for a sure shot solution to reverse your hair loss issues? Revivogen products can be of potential help in promoting stronger hair re-growth alongside enriching overall health of your strands. The common yet extremely frustrating problems of thinning and falling hair can have various internal and external triggering factors and who else other than dermatologists and trichologists can understand about these better. Therefore, many who suffer with severe hair related issues do not think twice before seeking these experts’ help. But what if we said, you could now benefit from dermatologist class hair action in the convenience of your home and without having to spend on the regular doctor sessions!? Yes, thanks to a certain Revivogen Scalp Therapy, it is a possibility today. 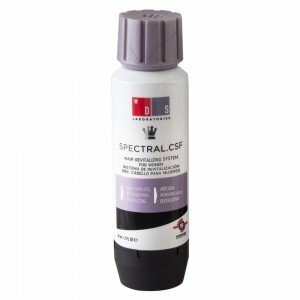 Following are some attractive features of the same product. According to the official Revivogen website, it is an effective hair loss formula brought into existence by Dr. Alex Khadavi, who is a board certified dermatologist. 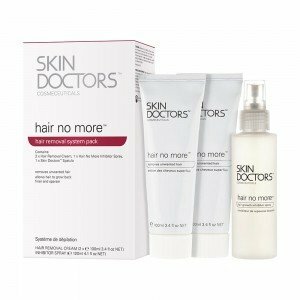 Formulated by natural ingredients scientifically proven to treat hair fall issues, it is a clinically proven solution that takes a multidimensional approach to target the root cause of chronic hair fall. 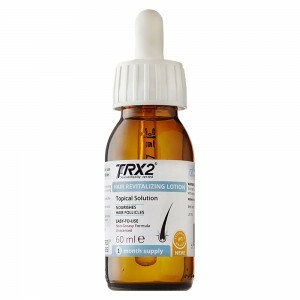 This Revivogen product is specially formulated to control and combat DHT production (DHT- Dihydrotestosterone, a hormone that is one of the most common causes of hair fall in both men and women). 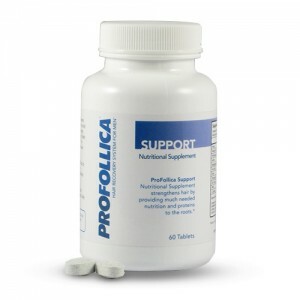 It primarily reduces DHT production by targeting enzyme 5-alpha reductase, which is present within hair follicles and is responsible for conversion of testosterone into DHT. It is deemed suitable for use by both men and women. Being a natural solution formulated with several hair health benefitting ingredients, it does not bear any potential side effects and should be safe to use. However, it is not just the Scalp therapy formula that is proven to promote hair health. Following are some of the other equally effective products from the Revivogen range of hair fall solutions. 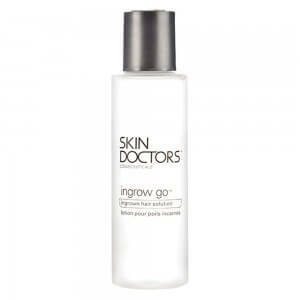 This product is hailed by its users as the perfect Bio-Cleansing system. 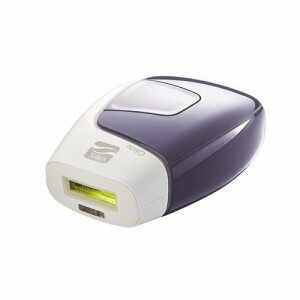 It works along the same line as Scalp Therapy solution and curbs excessive DHT production to prevent hair fall. Alongside fixing the above mentioned underlying cause of thinning hair and hair fall, it encourages growth of newer, stronger and thicker hair. The additional benefits include nourished and revitalized locks that are made strong enough to withstand any damage. The potential natural ingredients also add the much desired healthy sheen to your hair. Be it hormonal misbalance, lack of nutrient-rich diet, poor blood flow through scalp or any other cause, Revivogen conditioner holds potential to combat all poor hair health signs and provides with following benefits. 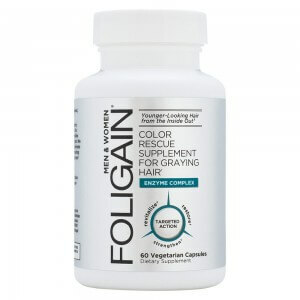 Hydrates scalp from deep within, promotes optimum scalp environment and works to revitalize the complete hair structure. Further promotes the benefits provided by the Revivogen shampoo. 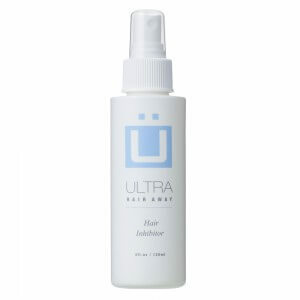 In addition, reverses the daily wear and tear suffered by the strands and provide them with the required nourishment. Use this condition just as any other and leave it on for about 2 to 5 minutes to gain optimal results. Just as the Scalp Therapy, all the other Revivogen products too are suitable for use by both men and women, are naturally formulated and hence, do not bear any potential side effects. The initial benefits of strengthened hair with improved texture can be enjoyed within just about 2 weeks of starting the Revivogen course. However, to enjoy long-term benefits of complete reversal of hair loss and thinning problems, it is generally advised to follow the course for a prolonged period, say for about 4 to 12 months. Using all these products simultaneously will provide with more effective and faster results.